Almost everything we perceive from the world is based on multisensory information. 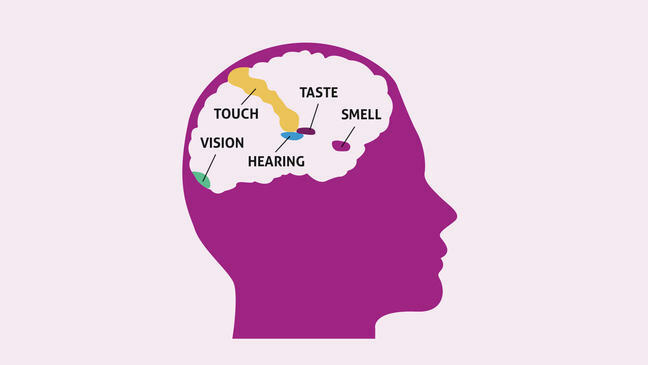 This means how the six sense organs, sight, sound, touch, smell, self-motion, and taste, work together to help us understand the world around us. Holding a conversation is influenced by seeing the other person, recognising their body and facial gestures, as well as hearing speech. Walking down a street involves seeing potential obstacles, listening to traffic sounds or conversation, perceiving our location in the environment, updating that as we walk, and maintaining body posture and balance. These are complex tasks for the brain to figure out, yet we seem to manage, often effortlessly, to do these tasks. It is a major challenge for our brain to understand everything that goes on in our world despite all the information it receives from the different sense organs. At any one time, the brain needs to encode the information it receives from the eyes, ears, skin, etc. Then it must merge the sensory information it receives from the different sense organs, and ignore sensory information that is unimportant. For example, during a conversation, the brain needs to have some way of combining the right sounds with the right sights in order to maintain a conversation. It then has to disregard any other visual or sound information that is irrelevant to that conversation. In my research, we ask how does our brain achieve this task, and does the ability of the brain to perform multisensory perception depend on our age? Can the brain can learn to perform multisensory perception more efficiently as we age? Over the years, research in neuroscience has revealed that different regions of the brain are highly interconnected. In an exciting development of this work, some recent research has revealed that sensory regions of the brain, once considered unique and isolated from each other, are highly interconnected. This means that we are going towards having a much better understanding of how we perceive the world, and why we do not perceive the sights, sounds and feel of the environment as being separate from each other. 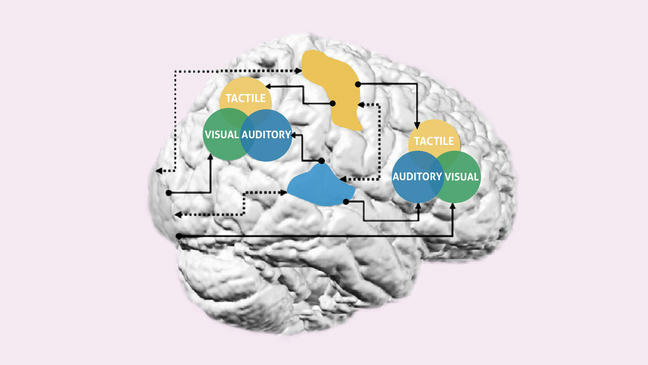 We also know that because of the way in which the brain is interconnected, senses can influence each other. For example, vision can influence the perception of the location of a sound. With this knowledge, we can develop a better understanding of how the older brain maintains, and even can improve, perception. We have discovered that the brain uses rules in order to understand which information belongs together across the different senses. In the first rule, the time rule, the brain applies the rule that if two or more sensory events happen within a certain time window, then they must belong together. As a consequence, all the information is perceived as belonging to the same object or event. Any information that arrives outside this time window will not be integrated and will be perceived as belonging to different objects or events. In young adults, we know that this time window is short and is usually between 70-100ms. 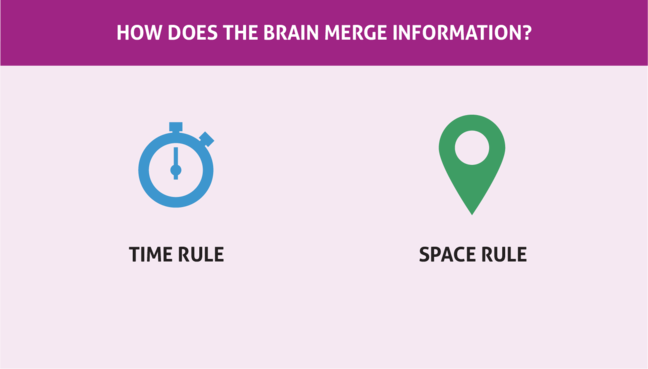 Similarly, the brain also applies a space rule in that if two or more sensory events occur within a certain location, then they must belong together. Any sensory information that belongs outside this location is perceived as a different object or event. It is thought that this space window is about ~ 1 deg visual angle. So, how are these rules affected as we get older? 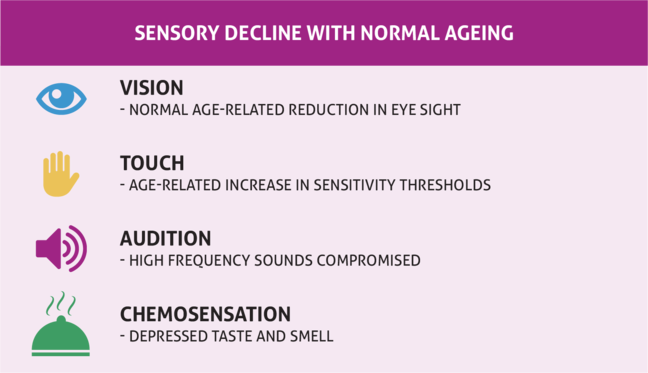 We know that sensitivity in our main sensory organs declines with age, so the brain needs to be able to take account of the change in the nature of the information it receives from the sensory organs as we age. We use a very simple test to measure the extent of the time rule in older adults called the sound induced flash illusion. This illusion uses a computer to measure how people react to flashes (visual) and beeps (hearing) at the same time. We find that the time rule is extended in older adults. This means that the time window is much larger in older adults than it is in younger adults. 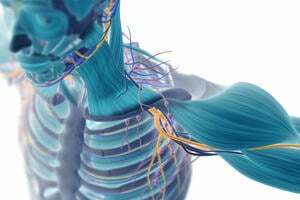 This may be a way in which the older brain can compensate for the changes in the nature of the information it receives from the sensory organs. As a consequence of this extended time window, perception in older adults is more attuned to multisensory information rather than one sense on its own. However, we have also found evidence that this time window can be very large in some older adults. In particular, we found that older adults who fall have a time window that might be too large for perception to be maximally efficient, and therefore may be a risk for experiencing a fall. Being able to maintain balance and avoid experiencing a fall relies on the efficient combination of information from across a range of sensory systems. These include the vestibular system for balance, the visual system, proprioception (e.g.. the perception of the position of our limbs) and other systems such as hearing and even smells for spatial orientation. If information from these different areas is not integrated in a relevant manner, then this may lead to a fall. This is one explanation for why improving our multisensory experiences is important as we age. 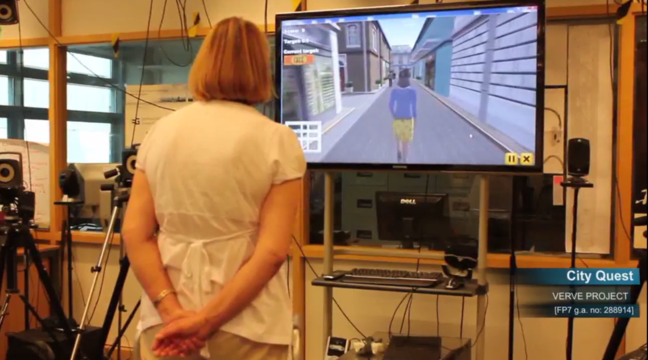 As part of this research, we are developing a game called City Quest, designed to help improve the way in which the brain combines information from these different sensory systems. In this game, participants move an avatar through a virtual city by shifting their balance on a Wii balance board. The aim of the game is to locate target areas in the city as fast as possible by taking the shortest route to the target. The game gets more difficult as the participant gets better at the task. Preliminary evidence from this research suggests that playing a game in which balance control is exercised leads to better balance control and higher ratings of confidence in controlling posture and balance. Also, playing the game over a long term leads to improved ability to remember spatial locations in a familiar environment and to learn locations in a new environment. Some older adults report having low confidence in their ability to go out and about in new places. This game may be very helpful in building up that confidence and in acquiring the multisensory skills needed to support the ability to go out and about more often. 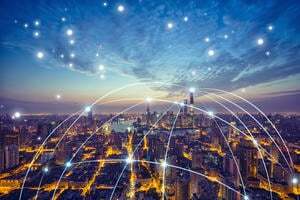 Of course, not all of us have access to this type of technology, but these skills can be practiced in the real world by walking more and exploring new places. 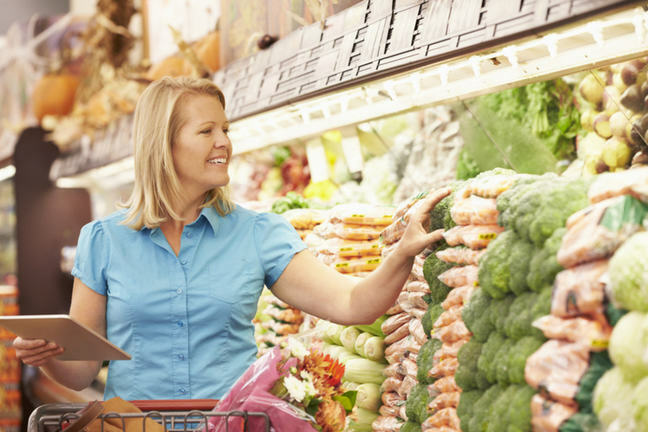 Do you find your multisensory abilities changing as you get older?